The Leica S3 is the newest evolution of the company’s very good lineup of medium format cameras and it’s got something very unique to it. When I originally played with the Leica S2, I was enamored with the Leica S system and it’s approach to making medium format more like a standard full frame DSLR. 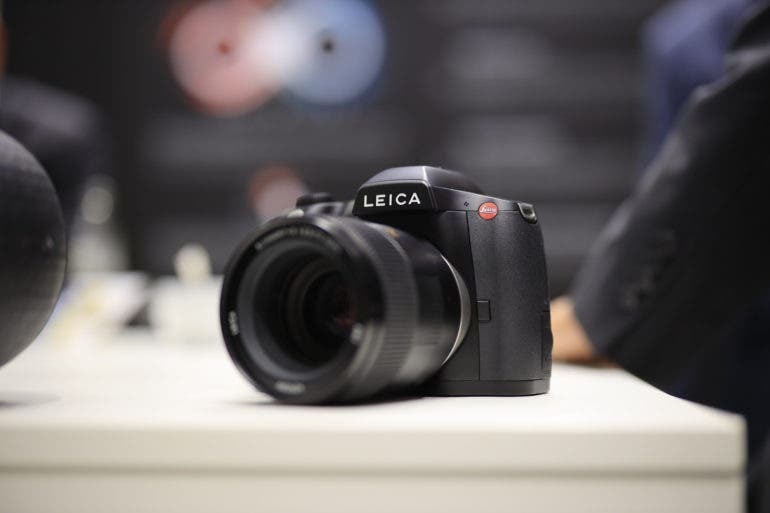 With the Leica S3, the company is continuing that tradition with more or less the same body. But what is much different is what’s on the inside. 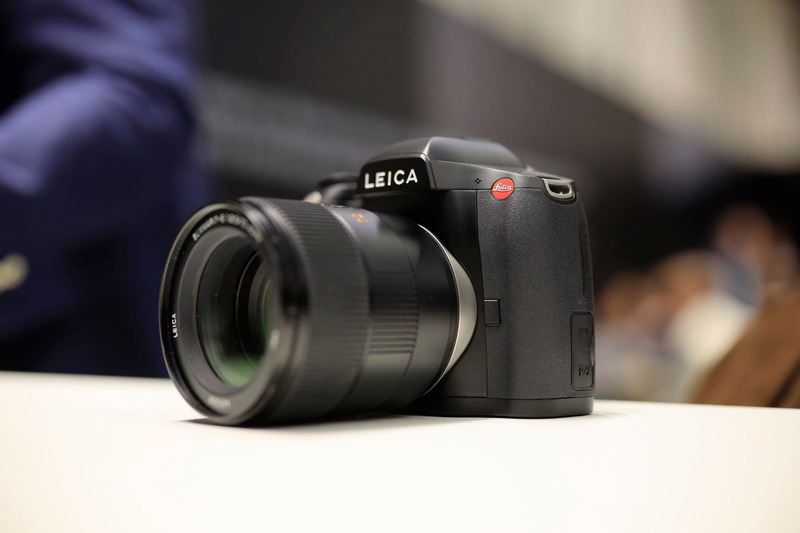 This sensor is unique; the Leica S3 has a brand new 64MP sensor at the heart designed to keep the same 3:2 aspect ratio that so many full frame 35mm photographers are used to using. But of course, this sensor is bigger than a full frame 35mm option. Though at the same time, I’m still trying to understand and wrap my head around the photographers who will go for a camera like this. We know that it has a 64MP sensor at the heart, but we haven’t found official specs yet. With the Leica S3, photographers are getting more of the same. For those of us who never truly got over the feel of the Canon 5D Mk II, you’re getting a beefier experience of it right here. 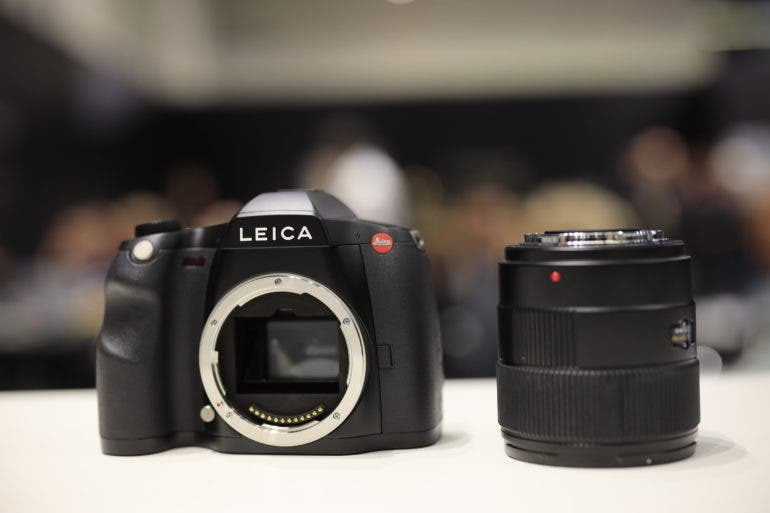 In truth, I see the Leica S3 as the Canon 5D Mk II’s true successor. The Mk III and Mk IV felt like much different cameras. 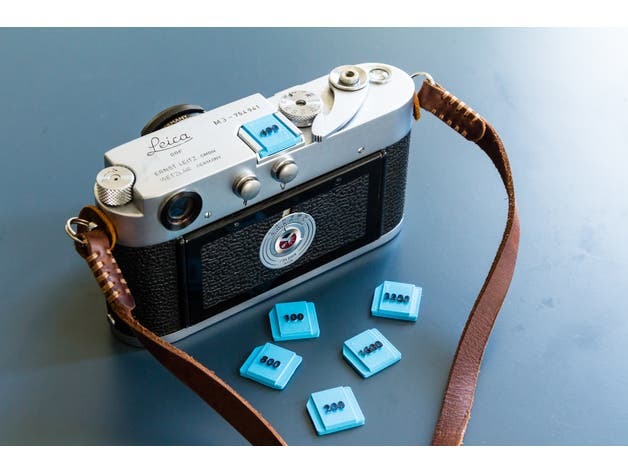 Of course, you know this is a Leica because of the branding. Turn to the top of the Leica S3 and what you’ll spot are a top LCD screen, the hot shoe, a video record button for 4K medium format video, one of the exposure dials, etc. It’s pretty simple. 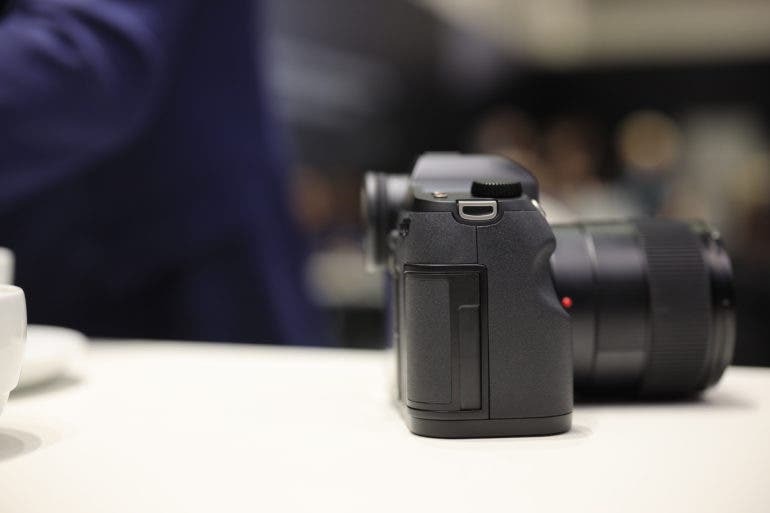 The card port is on the side; the Leica S3 uses CF and SD cards. You’re more likely going to go for the latter. The back of the Leica S3 has the on/off switch that lets you choose the mode, a joystick, an exposure dial, and variable buttons around the LCD screen. I wish this were a touchscreen camera. The Leica S3 and all of its predecessors have always felt solid. 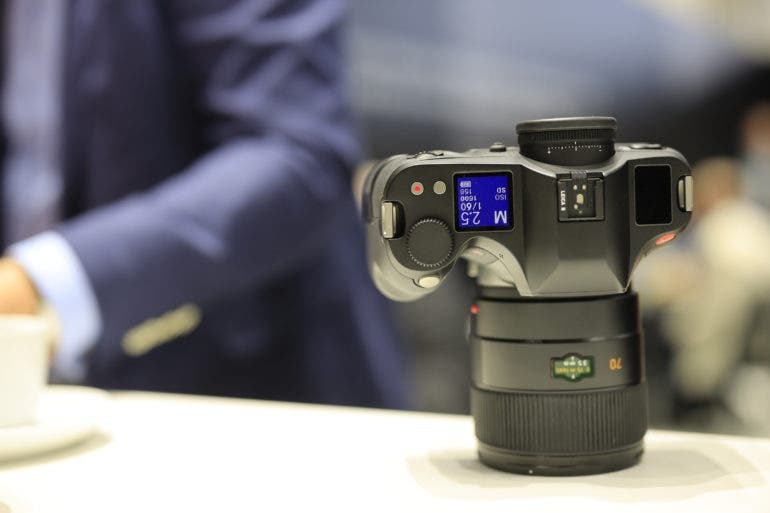 In the hand, you should think of it as something along the lines of the old Canon 5D Mk II on steroids. There is an elegant feeling to it despite the super solid and rugged design. 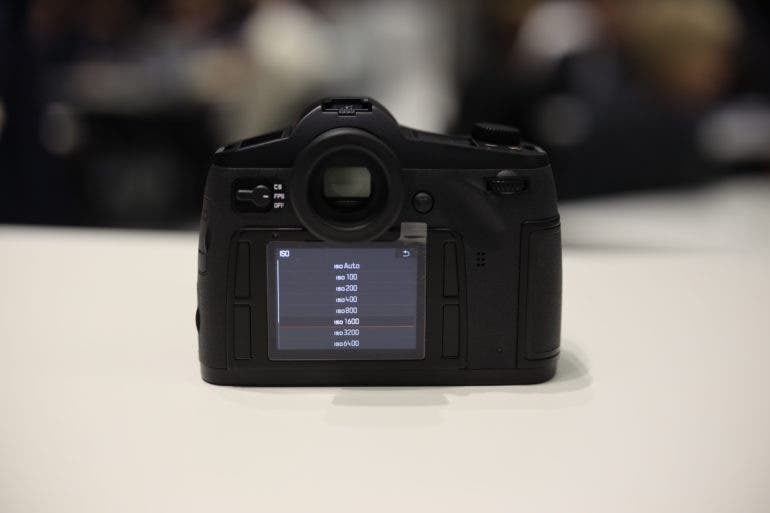 At the same time, some photographers may not like the menu system and how the four buttons around the screen offer up a variety of options. 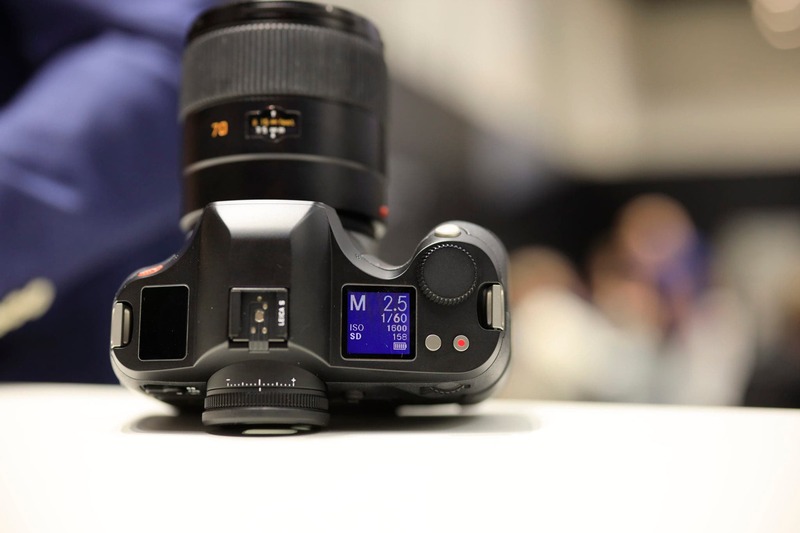 In the hand though, it will feel just like you’re using a standard 35mm full frame DSLR but with a super large sensor and a much bigger optical viewfinder. This is arguably the best optical viewfinder that I’ve seen. I’ve always been partial to larger OVFs due to them being easier to see all that it inside. 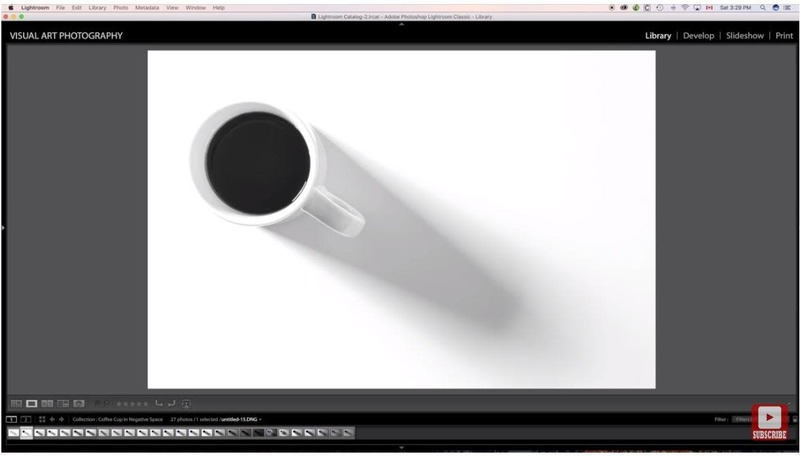 As far as changing settings as they pertain to exposure, the Leica S3 is really simple to use. But when it comes to navigating the menus and certain parameters, I think photographers will need to get used to much of the navigation. The Leica S3 could genuinely benefit from the touchscreen; I’m not sure why it doesn’t have one. 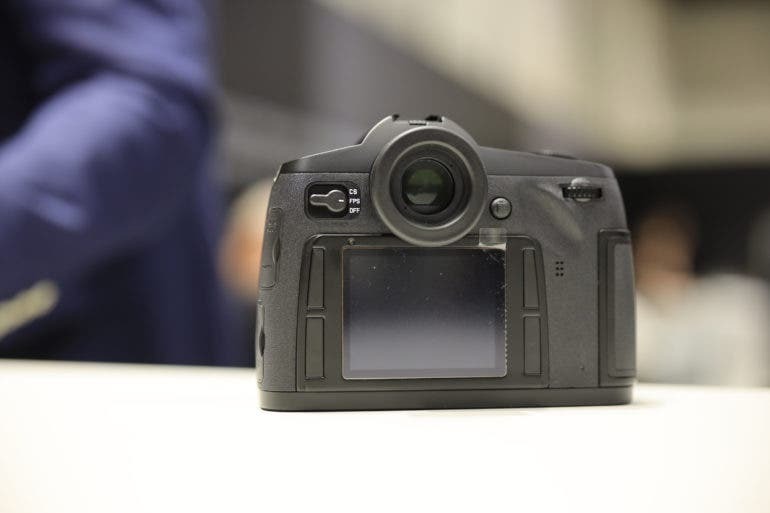 Almost every other medium format camera at this point incorporates a touchscreen. Considering the hefty Leica tax that you’re bound to be paying, the Leica S3 should find you when you’re most depressed and nuzzle you like a super attached Golden Retriever. But of course, it sheds a whole lot less. Testing the autofocus on the Leica S3 in the Leica press lounge proved to me that it is still super speedy when it comes to autofocus performance. In fact, of any medium format camera I’ve tested that is set up like a traditional DSLR, the Leica S3 could be the fastest to focus. It isn’t catching up to the mirrorless options in their ideal situations though. As it is, the Leica S3 is bound to really only be used amongst landscape photographers, studio photographers, and editorial shooters. All the magazine covers that have been shot with the S3 are photographs of people. So autofocus speed truthfully doesn’t matter. The Leica S3 unit that I played with was a pre-production unit. I’m incredibly curious to see what this new 64MP CMOS sensor can do. It isn’t made by Sony and I’ve got a fair mind to think that CMOSIS makes it. I obviously need to play with the Leica S3 a lot more. But so far, I’m still really scratching my head about this one. 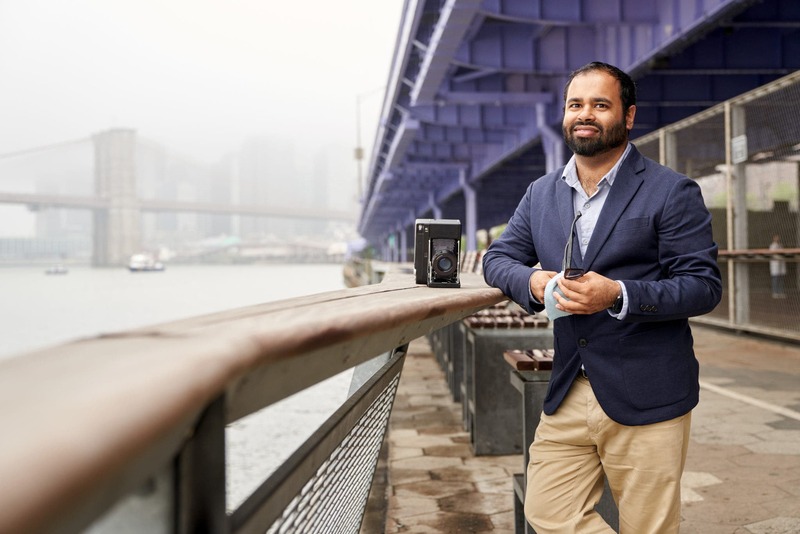 It could be a camera designed to keep their customers more than anything else.